Clarksville High | Clarksville Sports Network - Clarksville Tennessee's most trusted source for sports, including Austin Peay State University. 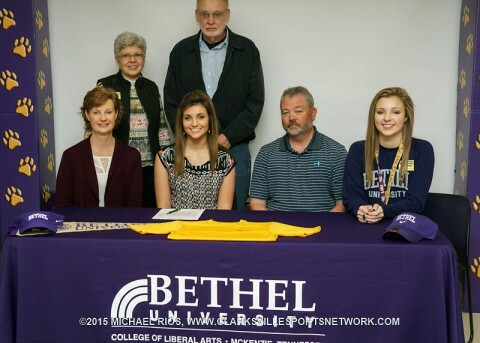 Sevierville, Tn — Former Clarksville High School golfer and state champion Mariah Smith, helped lead a Tennessee contingent of golfers to a strong showing this past weekend at the Bobby Nichols Intercollegiate. All three Lady Vols competed as individuals, finishing in the top 6. The Volunteers were led by freshman Mariah Smith who finished tied for third, shooting a 54-hole total of 222 with her best round coming on Sunday where she shot an even-par 71. 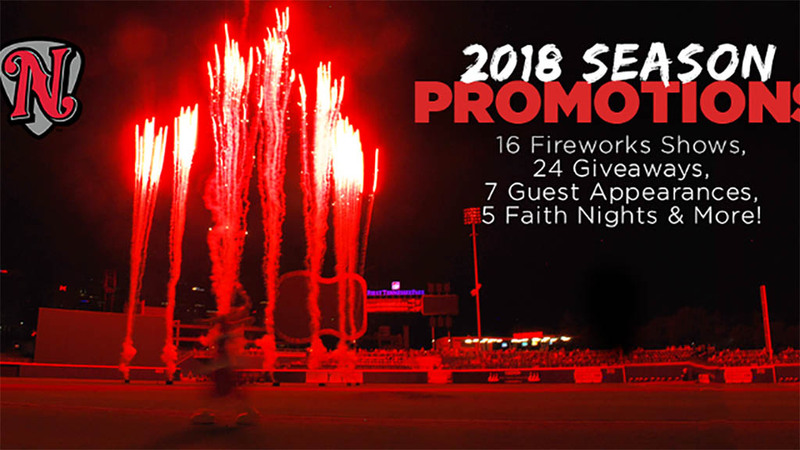 Nashville, TN – The Nashville Sounds Baseball Club has announced its full promotions schedule for the 2018 season. The 70-game home schedule at First Tennessee Park features 16 fireworks shows, themed weekends, bobblehead/figurine and t-shirt giveaways, and special guest appearances. Single-game tickets will be available for purchase at the First Tennessee Park ticket office, online at www.nashvillesounds.com, or by phone at 615.690.HITS ext. 2 beginning Friday, March 9th at 9:00am. 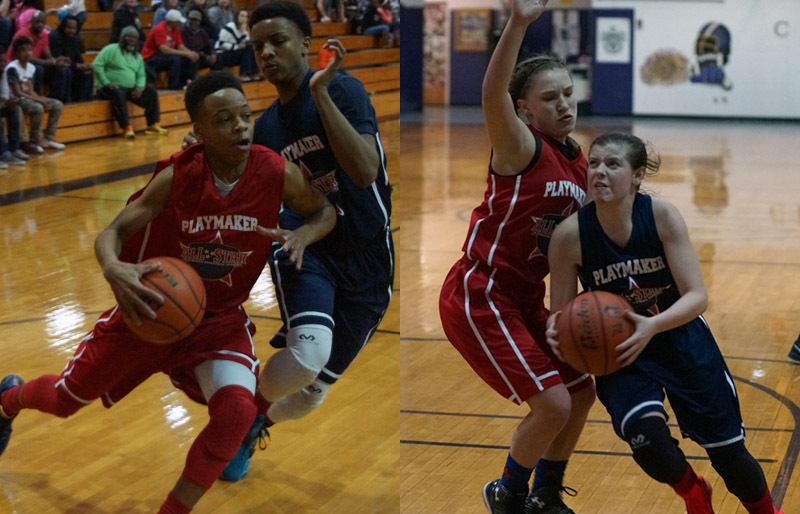 Clarksville, TN – Tennessee State championships are rare, and when two girls teams at one school bring home a pair of them in one year, it’s an even bigger feat. Clarksville Mayor Kim McMillan was on hand Monday for a student assembly to help celebrate the season of success at Clarksville High School, where both the girls soccer team and the girls golf team won state championships this fall. 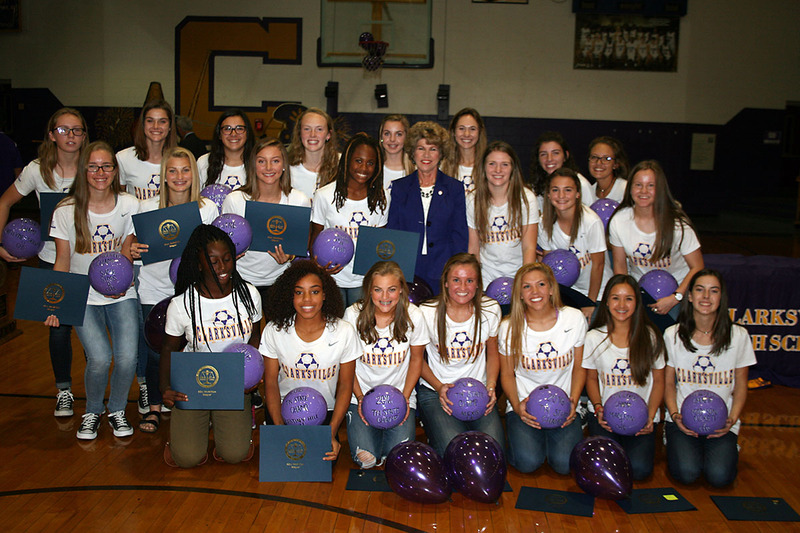 Clarksville Mayor Kim McMillan celebrates with the state championship CHS Girls Soccer Team. Clarksville, TN – With the calendar switching from January to February, Austin Peay State University basketball standouts Chris Horton and Tiasha Gray enter the final regular-season month of their respective record-breaking careers. Both arrived on Austin Peay’s campus in 2012, Horton from Columbus High School in Decatur, GA; while Gray stayed near home to continue her hoops career after playing at Clarksville High School. 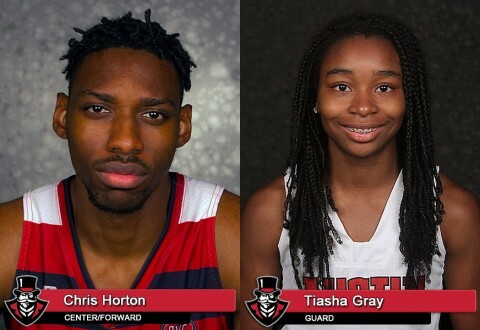 While the pair play different positions for their teams – Horton is a 6-8 center, while Gray is a 5-4 point guard – both have helped re-write the record book, both at Austin Peay and the Ohio Valley Conference. 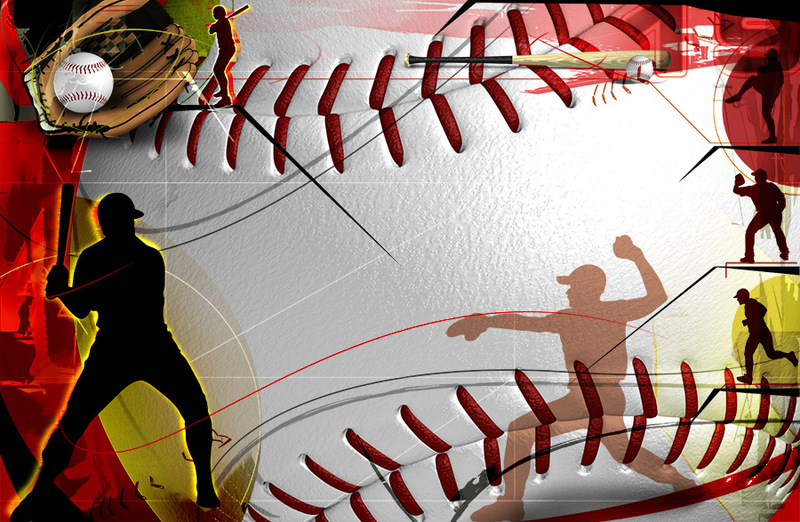 Clarksville, TN – The Clarksville High Coaching Staff and players led by Head Coach Brian Hetland will be conducting an Advanced Baseball Camp for boys ages 9-13. 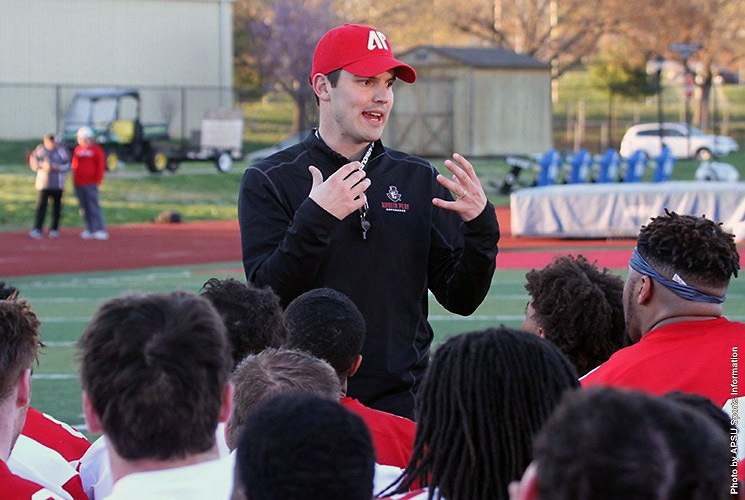 The Camp will be held at the Clarksville High Baseball Facilities on June 2nd-4th from 9:00am- 12:00pm. 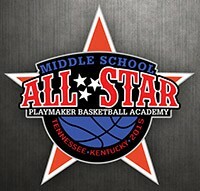 All skill instruction along with individual and team concepts will be covered in this high intensity camp. The cost of the camp is $90.00 dollars and a camp t-shirt will be included. 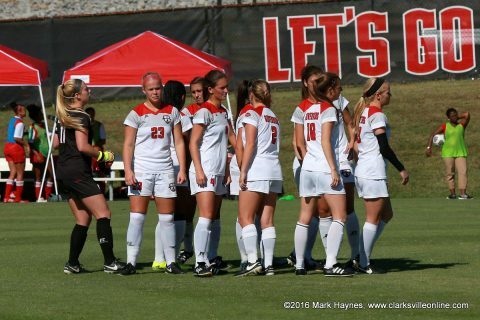 For more information contact Coach Brian Hetland at brian.hetland@cmcss.net or 931.206.8055. Advanced Baseball Camp to be held at Clarksville High School on June 2nd-4th. Clarksville, TN – Teal Young knocked down five 3s on his way to a game-high 23 points, Tuesday, February 24th, at William Workman Gymnasium, to lead Clarksville High School to a 70-48 Region 5-AAA Tournament quarterfinal victory over Gallatin High School. It was back-to-back 3s midway through the opening quarter by Young that gave the Wildcats (15-11) a 10-9 lead after Gallatin had scored six straight points to take its biggest lead of the game, 9-4. 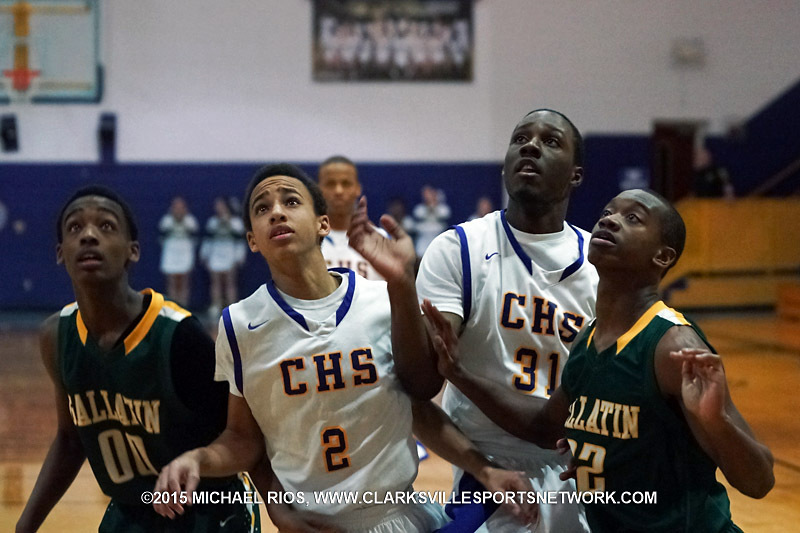 Clarksville High Boy’s Basketball beat Gallatin 70-48 in Region 5-AAA Quarterfinals.